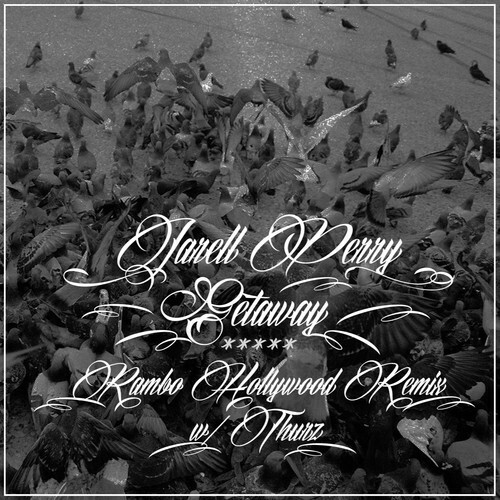 Los Angeles magazine Prefix, premieres an exclusive version of Jarell Perry‘s soaring contemporary ballad Getaway, remixed by Rambo Hollywood and featuring LA rap legend Thurz. The release comes as a follow-up to the music video for Getaway, the lead single from his acclaimed LP, Simple Things. The video debut is the first in a series of new video content Perry has produced with Russell Simmons and his new venture All Def Digital. Previous Article Black Milk - Perfected On Puritan Ave.